A new entertainment park is about to give Cedar Point a run for its money, as developers announced plans yesterday for a $2 billion entertainment park outside of Columbus in Delaware County. 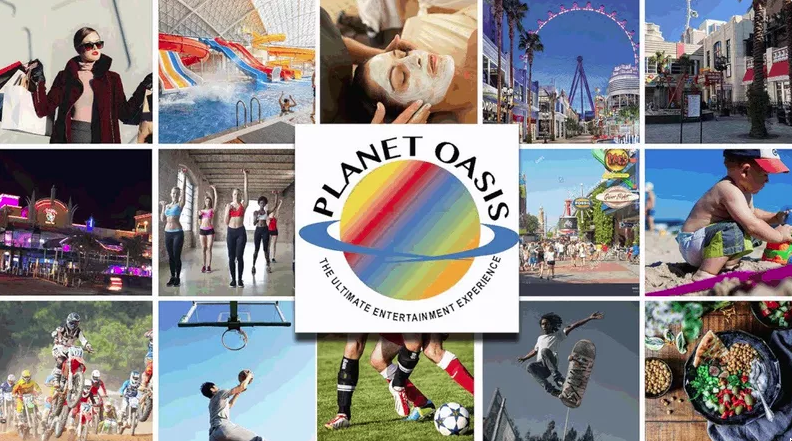 Planet Oasis is being billed as the “ultimate entertainment experience,” according to developer David Glimcher. The completed park is expected to be 350 acres, making it 265 acres larger than Disneyland. Attractions filling up the massive park are set to include indoor skydiving, an indoor water park, restaurants, specialty retail shops, a hotel and a conference center, a rollercoaster, skate park, indoor surf park, BMX bike park, indoor climbing walls, a Medieval Times-esque experience, virtual reality games, E-Sports arena, a butterfly museum, 25-story skywheel, indoor electric go-karts, a bowling alley, laser tag, virtual golf and a 20-acre saltwater lake with sand beaches. According to Glimcher, accommodations and opportunities for fun will be available at "all price points." 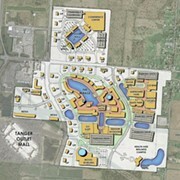 The park is estimated to bring nearly 15,000 jobs to Ohio. Construction is projected to begin in December with the first phase of the project expected to open in 2019.